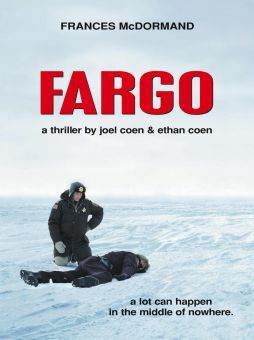 A frequent collaborator of offbeat visionary auteurs the Coen brothers, cinematographer Roger Deakins' work on such features as The Shawshank Redemption (1994), Fargo (1996), Kundun (1997), and O Brother, Where Art Thou? 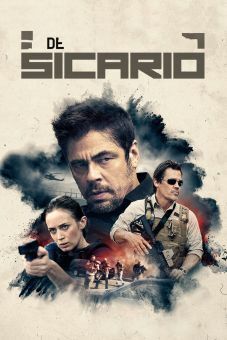 (2000) -- all Oscar-nominated for Best Cinematography -- has earned him a reputation as one of the premier cinematic visionaries of his generation. Born in Devon, England, Deakins initially studied graphic design, a career path which eventually led him to realize his love for still photography. 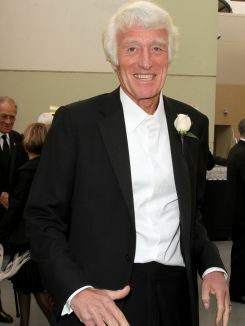 Following his education at the National Film School, Deakins was commissioned to create a photographic documentary on his hometown, an assignment that found him focusing on documentary filmmaking for the next seven years. Deakins subsequently stepped behind the camera for such television documentaries as Around the World with Ridgeway, Zimbabwe, and Eritrea -- Behind Enemy Lines; and in 1983 National Film School student Michael Radford offered him work on the fiction feature Another Time, Another Place. The mid-'80s found Deakins virtually abandoning documentary filmmaking for work on such strikingly visual efforts as 1984 (1984) and Sid and Nancy (1986); and following his work on the 1988 film The Moon Woman, he worked primarily in the United States. 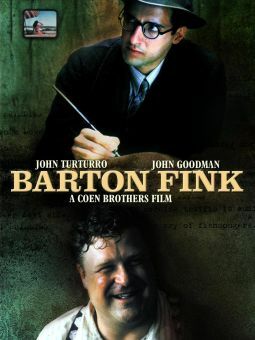 Deakins' remarkable work on the Coen brothers 1991 film Barton Fink proved the beginning of an enduring partnership, and since then, the cinematographer has remained behind the camera for virtually all of the eccentric pair's highly stylized efforts. Increasingly prolific in Hollywood since the mid-'90s, Deakins balanced lensing such blockbusters as Courage Under Fire (1996), Thirteen Days (2000), and A Beautiful Mind (2001) with such lesser-known efforts as The Secret Garden (1993) and Anywhere But Here (1999). Following the millennial turnover, Deakins would once again re-team with the Coen brothers for The Man Who Wasn't There (2001), Intolerable Cruelty (2003), and The Ladykillers (2004). Had a passion for film at an early age—he and his brother used to walk miles, sometimes in the rain, to see the latest movies. Said that he was greatly influenced by his mother, who was an actress and artist. His school's headmaster told him that he should aspire to work in a bank, but he rebelled against the idea. Studied graphic design and photography. After graduation, he honed those skills and moved into filming documentaries. Met his longtime film collaborators, the Coen Brothers, by luck when he was on his first job in the United States in the 1980s. Received the American Society of Cinematographers' Lifetime Achievement Award in 2011.